Huawei Y7 Pro is now official in the Philippines. It's ready to compete with budget segment smartphones. Huawei Y7 Pro 2019 has been officially announced in the Philippines. The handset is now up for pre-order until February 22nd. 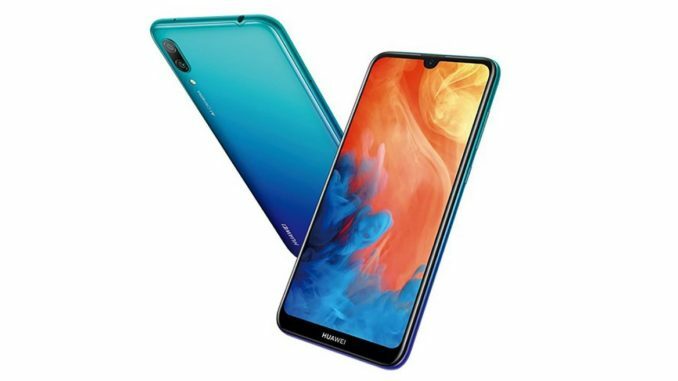 The Huawei Y7 Pro 2019 packs a 6.26-inch Dew Drop display with 19:9 Aspect Ratio. Huawei settled for a Snapdragon 450 for this newcomer instead of its homemade Kirin chipset. The Huawei Y7 Pro packs 3GB of RAM as well as 32GB of storage. You can also opt for an expandable storage since the handset supports up to 512GB external storage via microSD card. On top of the capable hardware, the Huawei Y7 Pro boasts a dual-rear camera module comprised of a AI-enabled 13MP main shooter and a 2MP sensor. Meanwhile, its selfie camera features a 16MP sensor. Powering the handset is the 4000 mAh battery and Android 8.1 Oreo with EMUI 8.2. 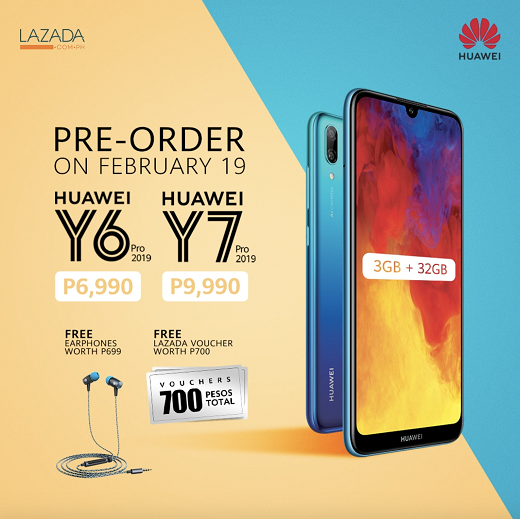 The Huawei Y7 Pro priced at Php 9,990. You'll also get Php 2990-worth of freebies if you pre-order until February 22. The company also announced Huawei Y6 Pro alongside Y7 Pro.